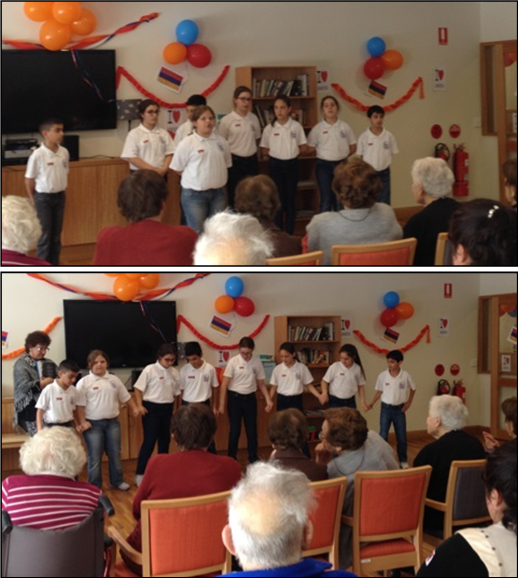 On 19 September, on the eve of the 23rd Anniversary of Independence for the Republic of Armenia,Years 5/6 visited the Alexander Nursing Home at Dee Why to celebrate the special occasion. 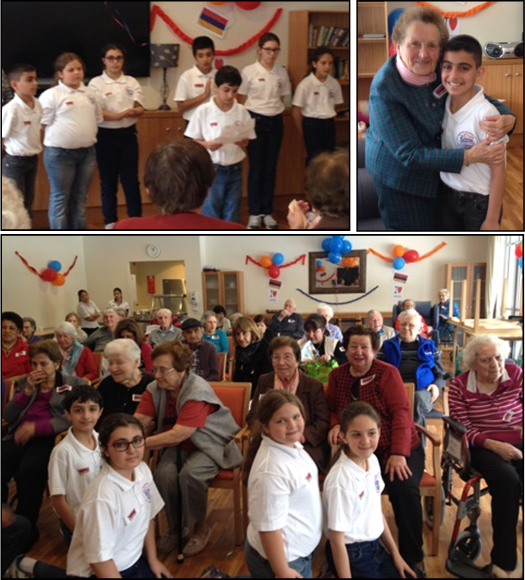 In school tradition, our annual visit included a program of poetry recitals, patriotic songs and dance much to the delight of the elderly. The children sang and spoke well and were deeply appreciated by the residents, who also loved the opportunity of getting to know them afterwards.